Setting up WordPress “the right way”; All you need is the right insight. Many people would like to get into blogging or website development yet the task seems a little to daunting. This article will break down everything you need for setting up wordpress the right way. You will also have a very nice looking blog that has the right settings for Server Setups, Folder Permissions, Comment Setup, Spam Protection, Social Media Sharing, feed setups, and pre wiring the blog for Search Engine Optimization. What this article entails is plain and simple setting up wordpress properly. At this point you want to Unzip your WordPress Files. Open the folder that was created and find a file called “wp-config-sample.php” and rename it to “wp-config.php”. 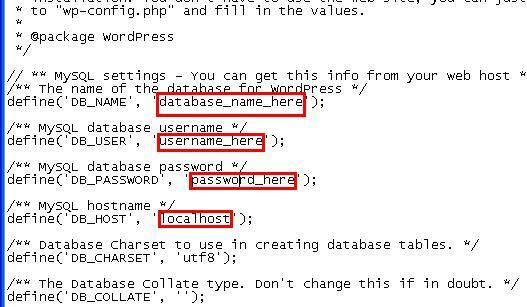 Open newly named wp-config.php and insert database settings (from above). Make sure to leave the quotes and just replace the information inside the quotes. Look at the graphic below for an example. This is where you upload your zip file to your webspace. Navigate to whatever webspace explorer that you use. You may also use filezilla if that is the way you transfer files to your server. Most domain host have a webspace explorer where you can upload files to your server. 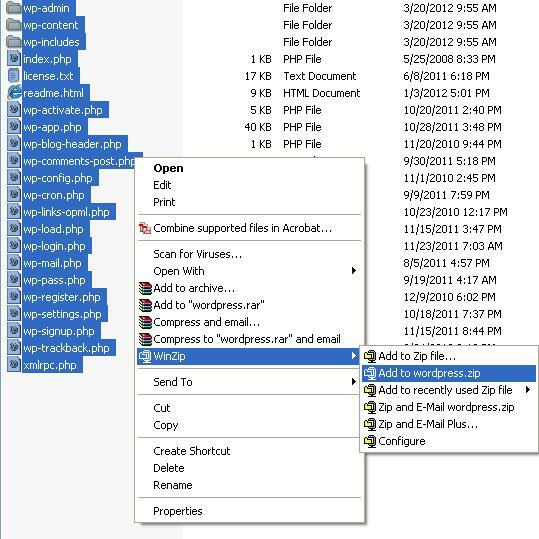 At this point you want to upload the wordpress zip file that you just created to the section of your website that you want the wordpress installation to be at. You can upload it to the root directory if you want your wordpress installation to be on for example ” http://www.yoursite.com” or, you can put it in a sub directory like “http://www.yoursite.com/blog” . Which ever is suffice for you. Once you upload the files to the proper folder on your server, Unzip the zip file to server in the directory that you want the install. At this point you can check the folder permission or (chmod) settings which should be 755 for folders and 644 for files. This is a good default setting. At this point the default wordpress installation is up and running. However, there are more things we need to do if we want to properly set up this wordpress installation including setting it up for mobile device post. You can click next to enter your blog. If you got disconnected somehow, just go to whereever you put your blog and type in the url “/wp-admin”. Example “www.markswist.com/wp-admin”. THis is the default login address for your wordpress setup. There are a lot of good theme sites that have nice looking WordPress templates for very cheap. You can easily google many wordpress themes, however, if you would like my recommendation on theme providers here is a good list. Check the XML-RPC setting. This allows you to make post from third party devices such as your iphone, android phone, ipad, etc. Make sure you go to the app store for either device and download the free wordpress app. Here is an example of the setting. 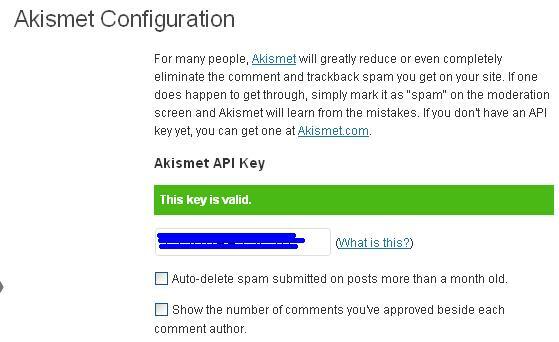 Akismet is the default plugin used for Spam Protection and it does a really good job. It actually comes standard with all wordpress installs. If you have ever blogged before, you understand the importance of spam protection. What you will need to do is to go to Akismet and sign up to get a key. 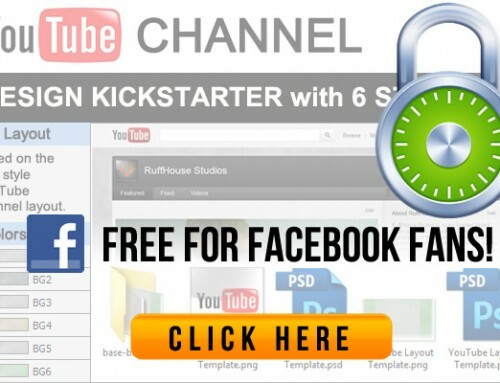 Lets do that…..[button link=”http://www.akismet.com” size=”small” window=”yes”]Go to Akismet[/button] After you get your key, navigate to plugins –> installed plugins and activate Akismet. Once you activate, go to the plugins settings and input your key that you signed up for. 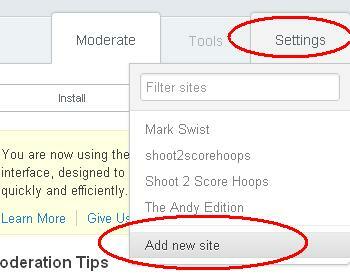 After you setup Disqus, make sure that you add your new site under settings in Disqus. Once, you completed your disqus setup, go to Plugins –> Add New on your wordpress blog. search for “Disqus Comment System” and the first result should be the correct plugin. If not make sure to install the plugin that matches your search. To effectively promote your blog, you will need to have social network interactions. There are countless out there and Digg Digg does an amazing job of incorporating many of these social networks into your blog. This includes counters as well for the number of people who tweet, retweeted, facebook liked, shared on linkedin, etc. Navigate to Plugins –> Add New then search for Digg Digg. Install this plugin and you will get a new Digg Digg Menu towards the bottom of your dashboard. There you can tweak the Digg Digg Settings. Once you have incorporated Digg Digg with your blog, you want to manage those social media interactions. 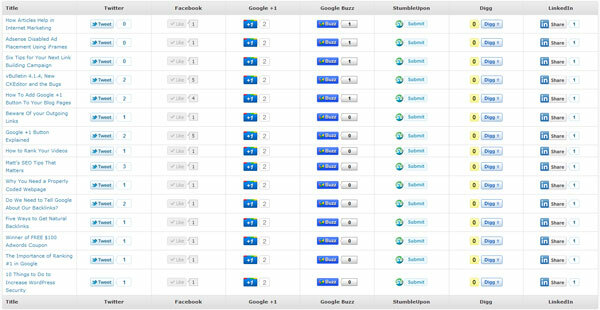 Social Metrics is a new plugin however it does an amazing job of allowing you to control everything in bulk. It allows you to tweet, like, +1, etc right from the dashboard and to look at all the different counts from the networks you are signed up for. If your count isnt as high in a particular blog, just like it, +1, tweet it, etc right from the dashboard . Google, Yahoo, Bing and other search engines crawl your site all the time to make sure it can read everything. 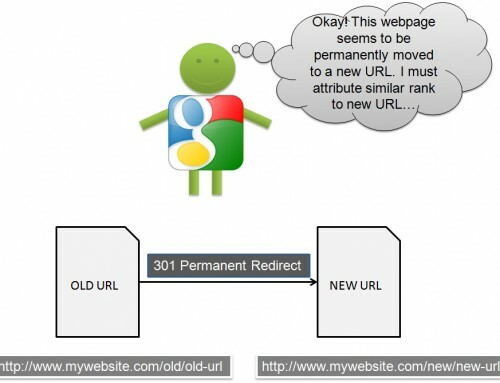 If it can “Index” your site properly, all your content will be accounted for. To aid these spiders that crawl your site, a Sitemap needs to be submitted to the different search engines. Google XML Sitemaps does just that. That concludes my proper wordpress setup walkthrough. Please comment, Like and tweet for me.